Owners of Samsung’s flagship device have been metaphorically pacing back and forth along the hallways of XDA in anticipation of an official Jellybean release for some time now. 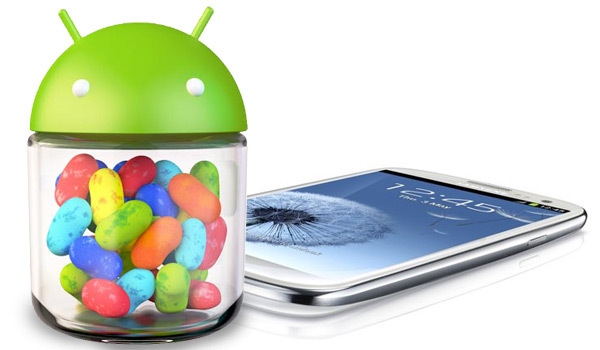 Well it seems that as of this morning, the wait is over, and an official update to Android 4.1.1 Jelly Bean for the Samsung Galaxy S3 began rolling out to users in Poland. It’s now online and available from a stock firmware thread maintained by XDA Recognised Developer faryaab. As this release is intended for Poland, be warned that flashing it will alter the CSC of your device if this is not your default region. Installation is performed via Odin as you’d expect, and it’s being reported that existing root methods such as CF Root will work on the update. However, a pre rooted version has also been made available if you are so inclined. While this is undoubtedly great news for I9300 owners, some of the responses to this release seem to suggest that it isn’t particularly polished for an official release and contains many of the bugs present in the last leaked version. Lacking an international S3, I cannot comment on that, but I’m sure a few bugs won’t stop many of you flashing this. Head on over to the original thread for more details.